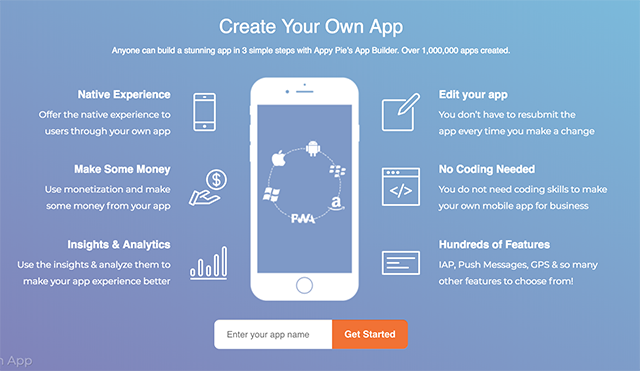 AppyPie helps you build an app with no prior coding experience. The debate as to whether free website builders like Squarespace have democratized the internet or homogenized it still hasn’t been settled, but the fact remains that many more people have been able to build and launch websites without hiring a developer or learning to code. AppyPie is like SquareSpace, for apps. The company has several app templates, and allows for a significant deal of customization. They also make it easy to test your app both in a web browser, as well as in traditional app form on your phone. 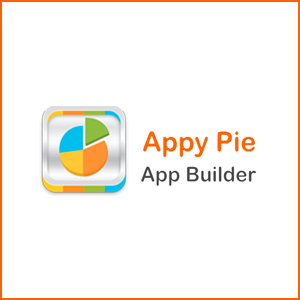 If you want to quickly get an app up and running, AppyPie is a groundbreaking option. AppyPie does, however, have its drawbacks and limitations, and the iOS App Store has been catching on to them. Apple has implemented policies supposedly intended to cut down on the aforementioned homogenization of the internet in app form, refusing to allow people to submit apps to their store via AppyPie and requiring that every individual sign up for a $99 Apple Developer account instead. 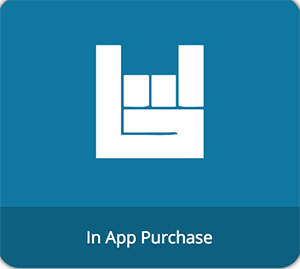 So, there’s still a bit of a learning curve, and somewhat steep of a cost, to launch a generic-looking, AppyPie-branded app through the company. Also, the customer service team wasn’t the most helpful or explanatory during the live chat. 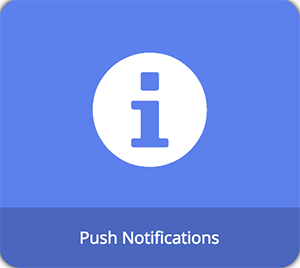 However, if you want to test out an app idea, get an app up and running that’s easy to share with test users, or launch an informative app for yourself or your business, AppyPie is a revolutionary tool. Hopefully more companies will come along, and solve the problem of limited access that’s been broken on the web but remains intact in the App Store.